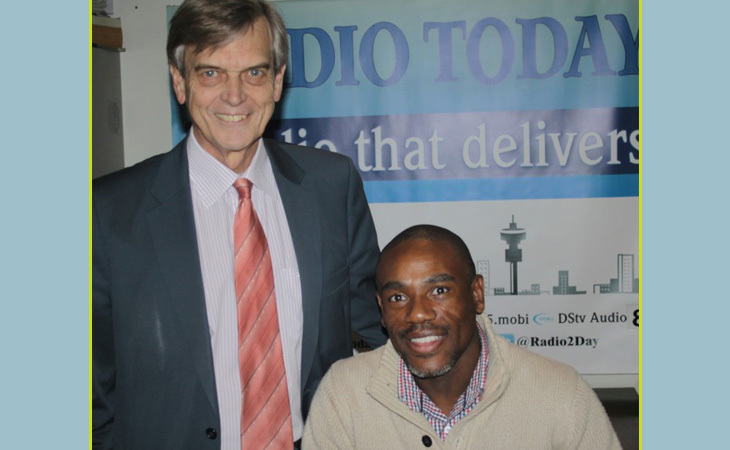 Our guest this week was Mr Tseliso Thipanyane who is on CASAC’s Executive Committee. He will also be the CEO of the Human Rights Commission from 1 June 2017. He was talking about the proposed collapse of several of the Chapter 9 institutions into an umbrella body to be named the the South African Commission on Human Rights and Equality; whether this would ensure “avoidance of duplication of effort”; “the administrative efficiency and effective use of resources”; and “greater accessibility and co-ordinated approach to public awareness of the Bill of Rights”; and the application to extend the 7-day period for public participation and comment on the proposal.